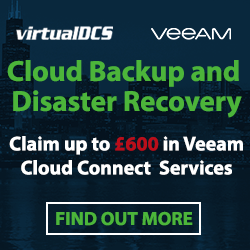 When using Veeam Cloud Connect replication, to protect your critical VMs and initiate a smooth full site failover, you need a failover plan in place. This blog outlines the steps and configuration needed to create the failover plan on the customer’s Backup & Replication console. 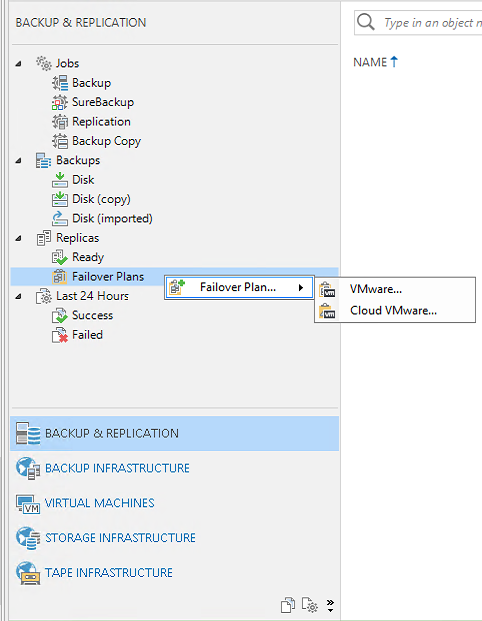 First, navigate to the ‘Backup & Replication’ tab and then expand ‘Replicas’ then right click on ‘Failover Plans’. 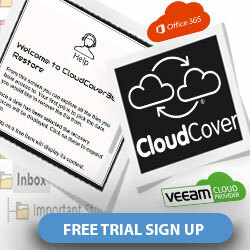 You then want to configure either the ‘Cloud VMware’ or ‘Cloud Hyper-V’. 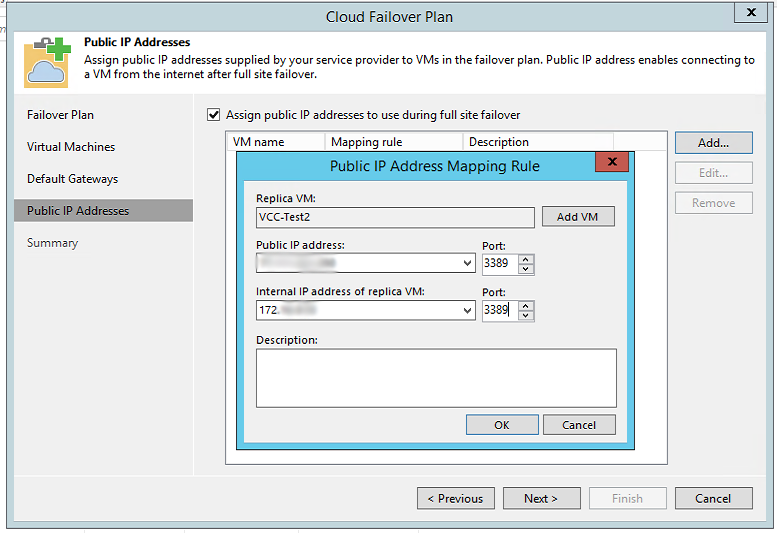 On the first step of the ‘Cloud Failover Plan’ wizard enter a name for your failover plan and a description. This can be useful if you’re going to be creating multiple failover plans. Within the next page of the wizard, we will be picking which VMs we want to use within this failover plan. This will usually be all VMs protected with Veeam Cloud Connect Replication. After selecting the VMs, we can set a delay for each VM. This is usually handy if you want specific VMs to be booted first such as RD Gateway servers, Domain Controllers etc. Once we are happy, we can proceed to the next step and click ‘Next. Now we will be shown a summary of our ‘Default Gateways’. This should be the default gateway of the production network you are replicating. If it is not correct, we can always amend it by clicking on the ‘Manage default gateways’ option at the bottom right hand corner. Now we can begin configuring the NAT rules. The NAT rules are an essential part of the failover plan. If customers are replicating application machines, which require specific ports opening or NAT rules configuring. Here is the place they do it. Now they will be configured for each VM rather than a generic rule. I have found that the most critical rule to create is simply the RDP rule. This will be port 3389, NAT from the public address to the internal address. These rules are transferred or copied to the Network Extension Appliance on the Service Provider side. As previously mentioned, it acts as a firewall also for the failover VMs. Finally, we will be shown a summary of the failover plan. Start to… -This will present an option to choose a restore point to start the failover plan from. Test – This invokes a test failover. It will not touch the live VMs, but it will power on the failover VMs and ensure they respond to pings and boot correctly. 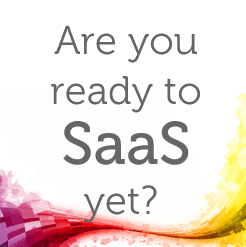 Previous: Previous post: How frequently should you test your Disaster Recovery strategy?